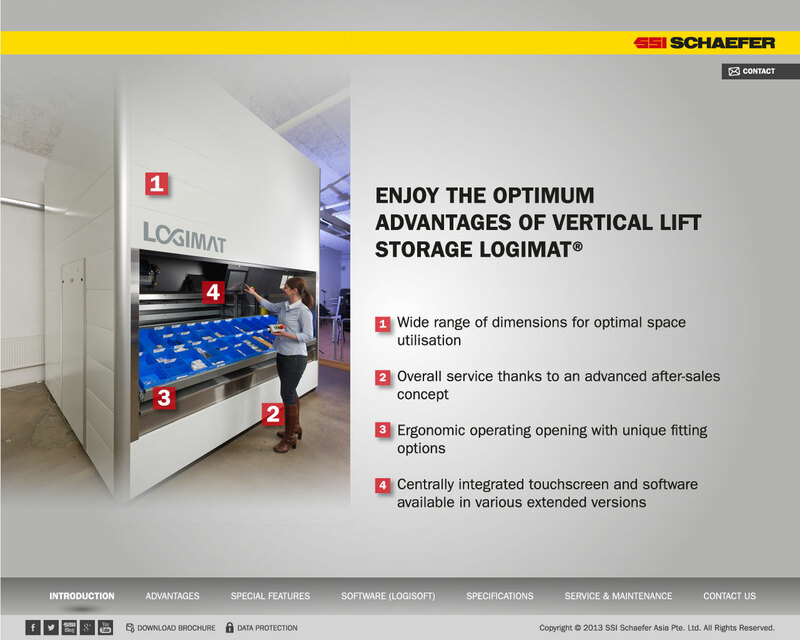 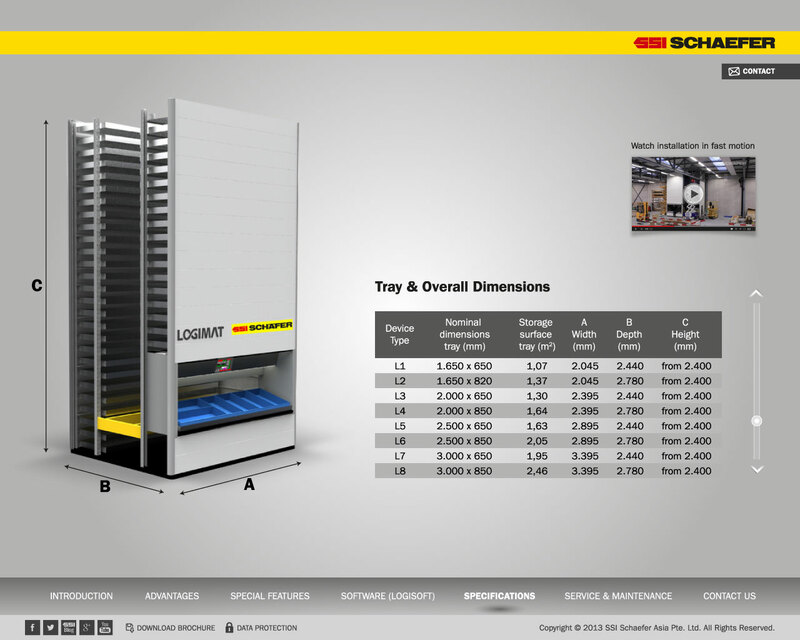 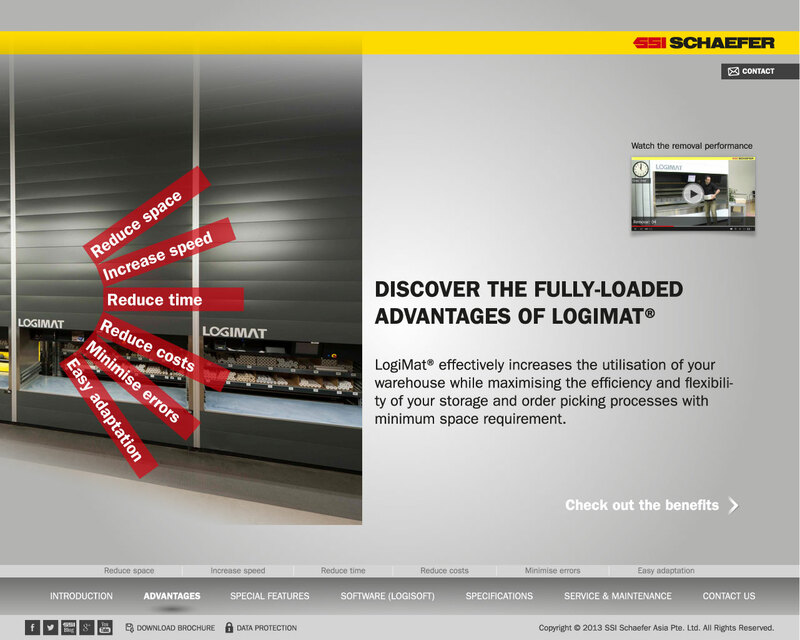 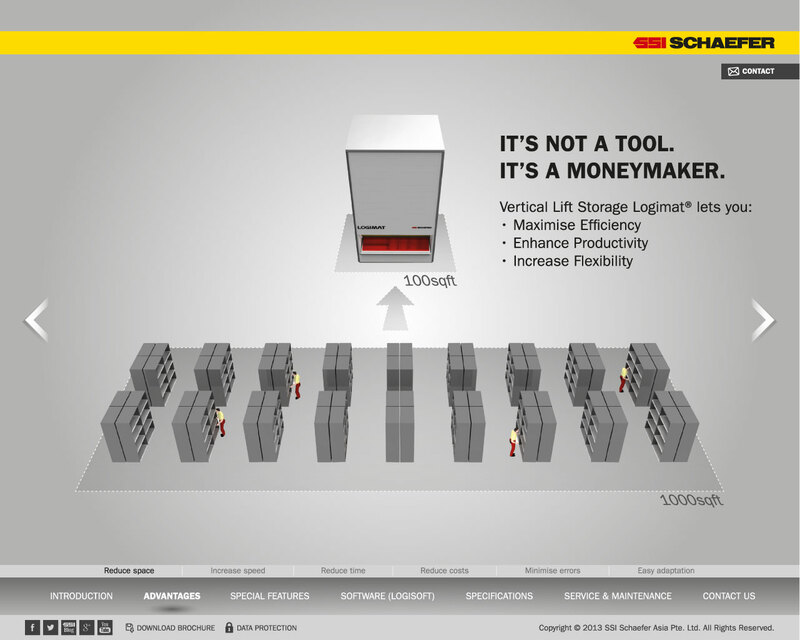 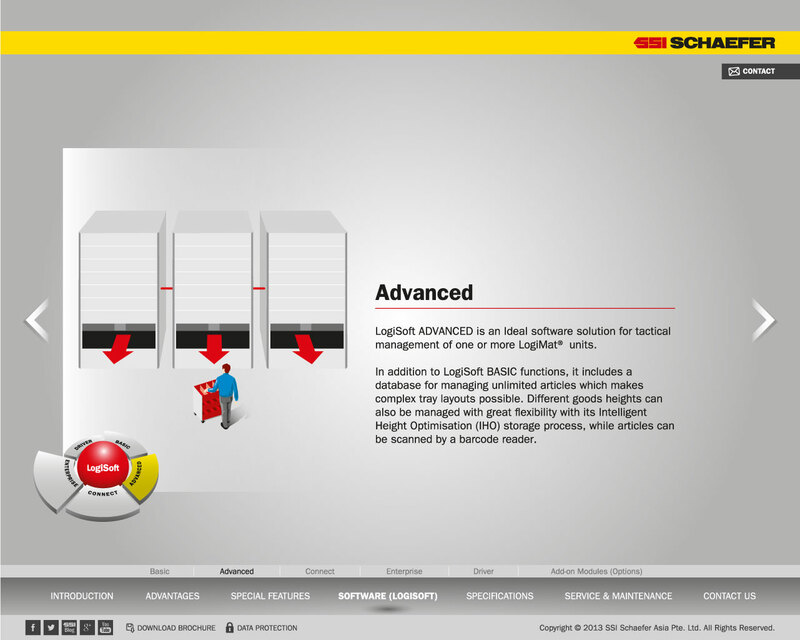 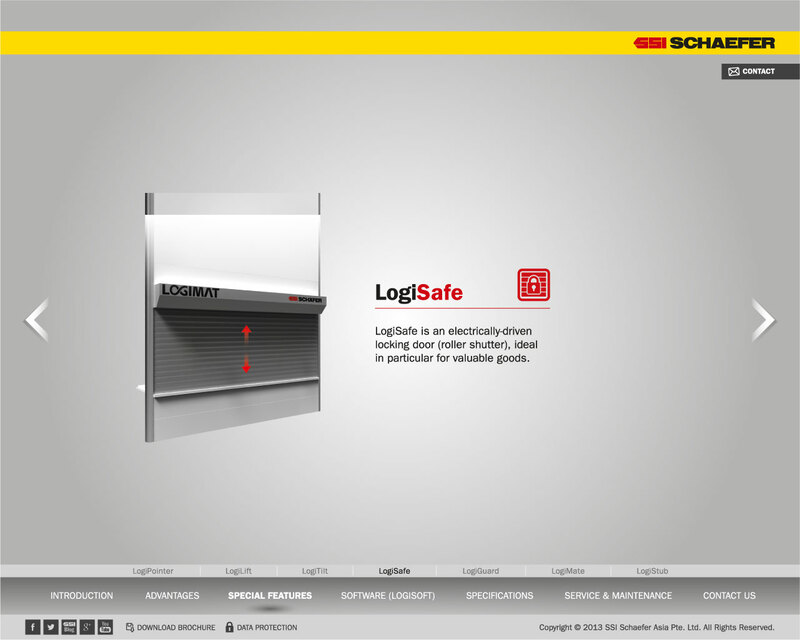 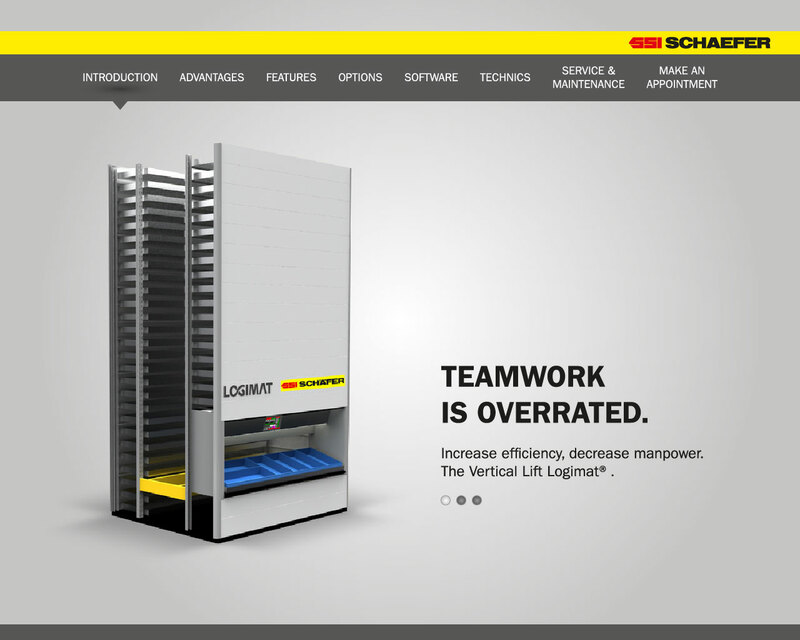 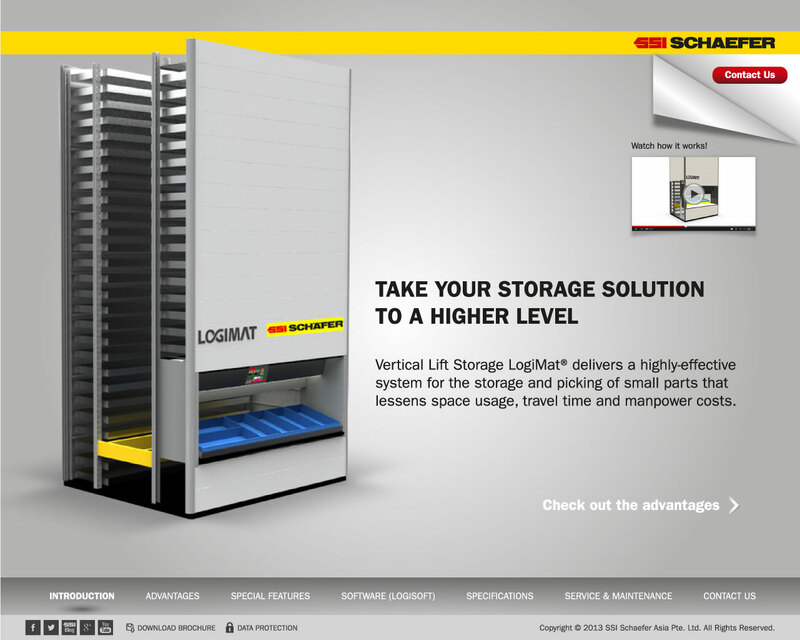 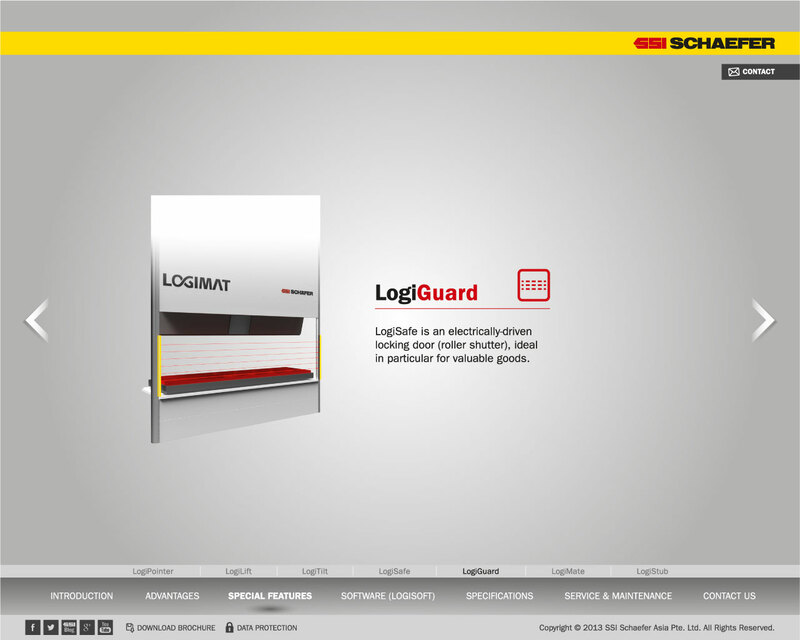 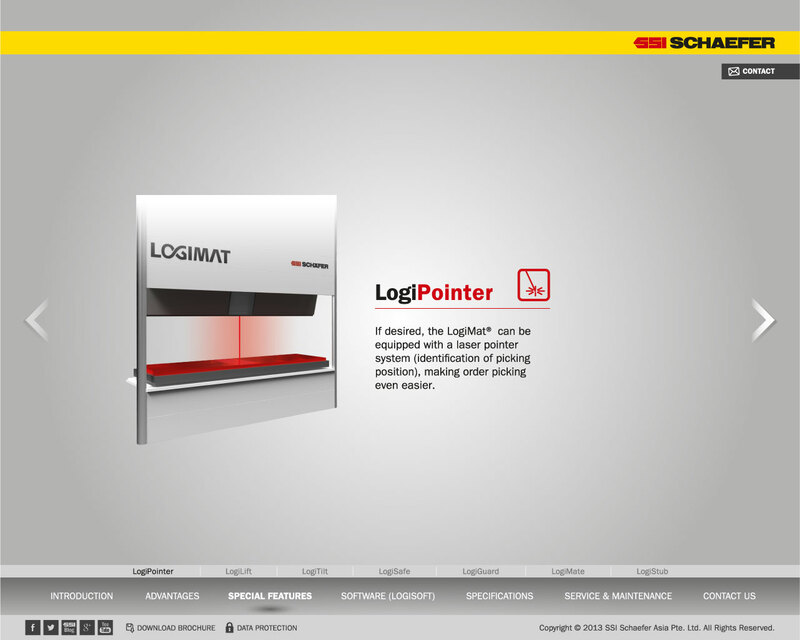 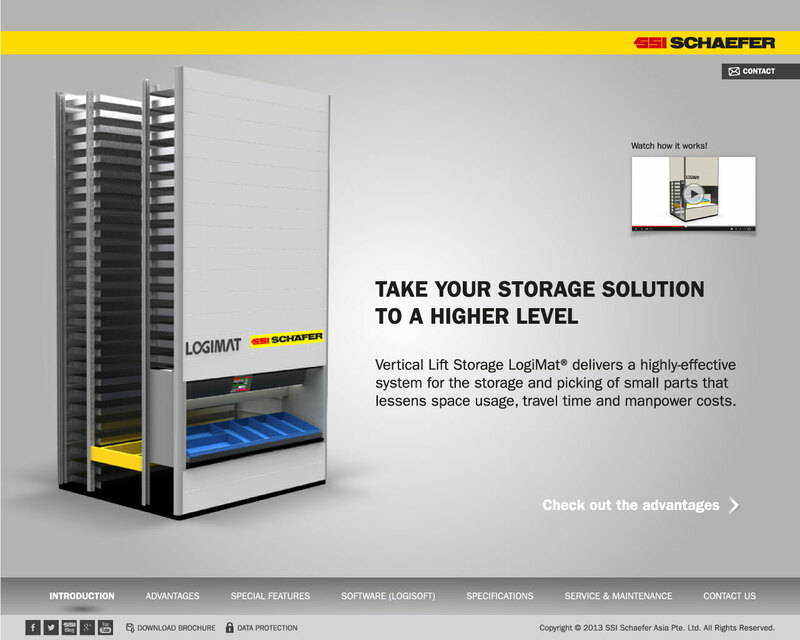 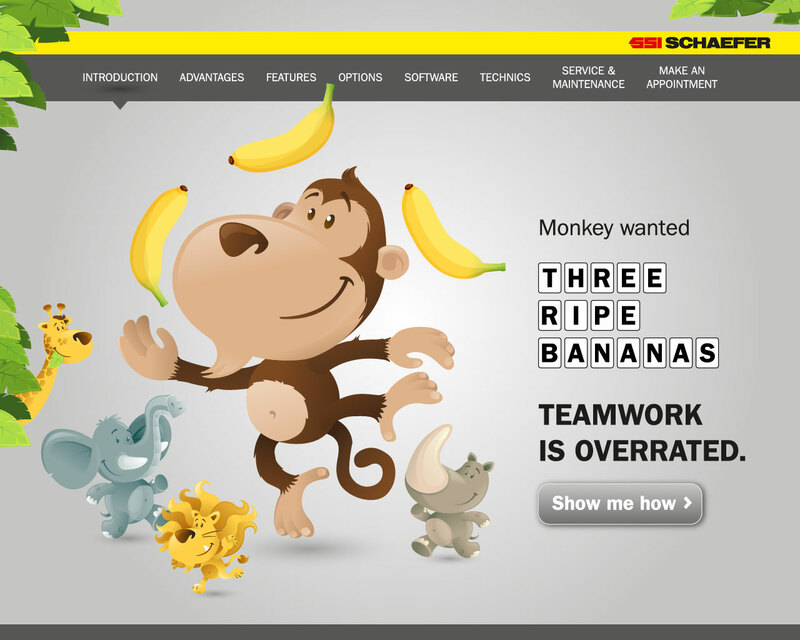 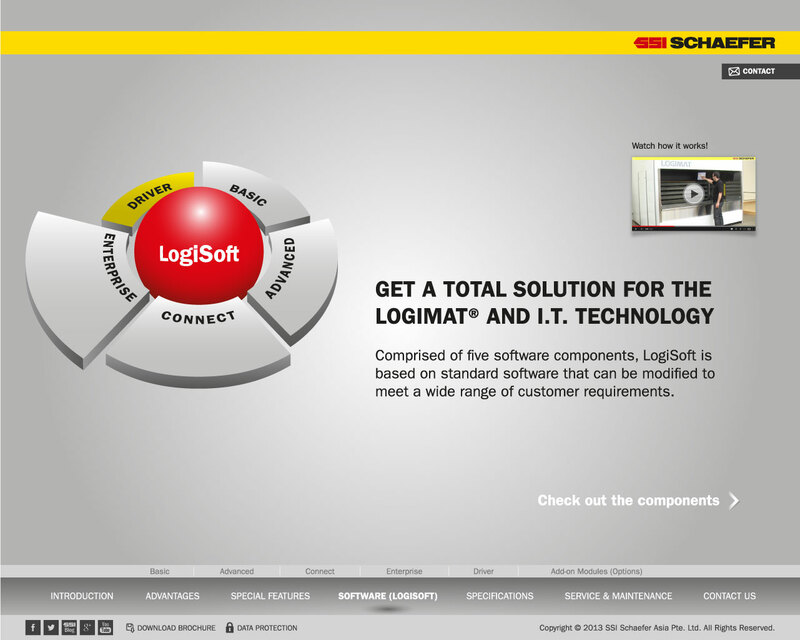 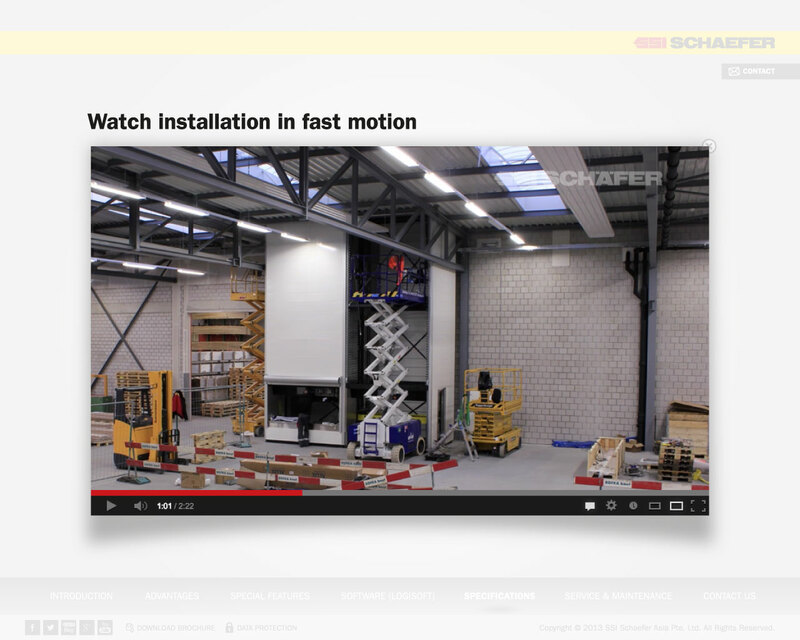 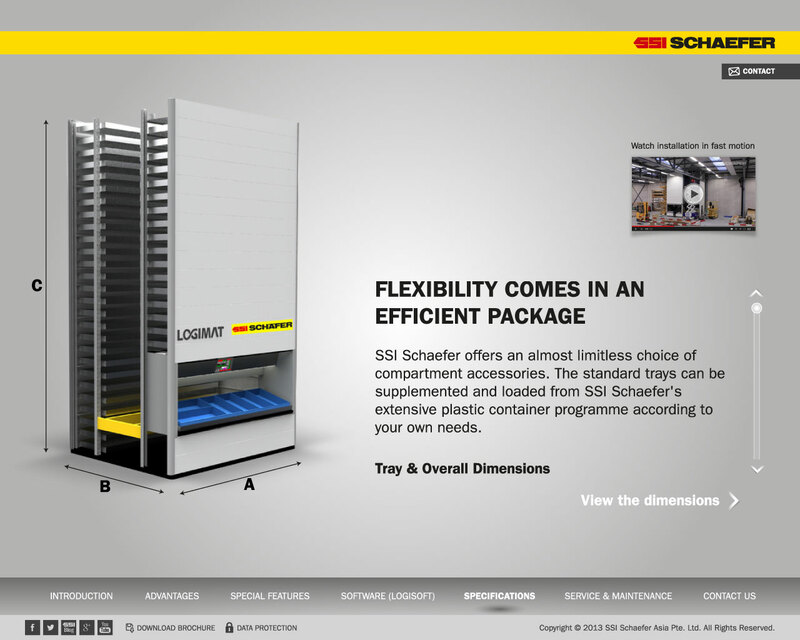 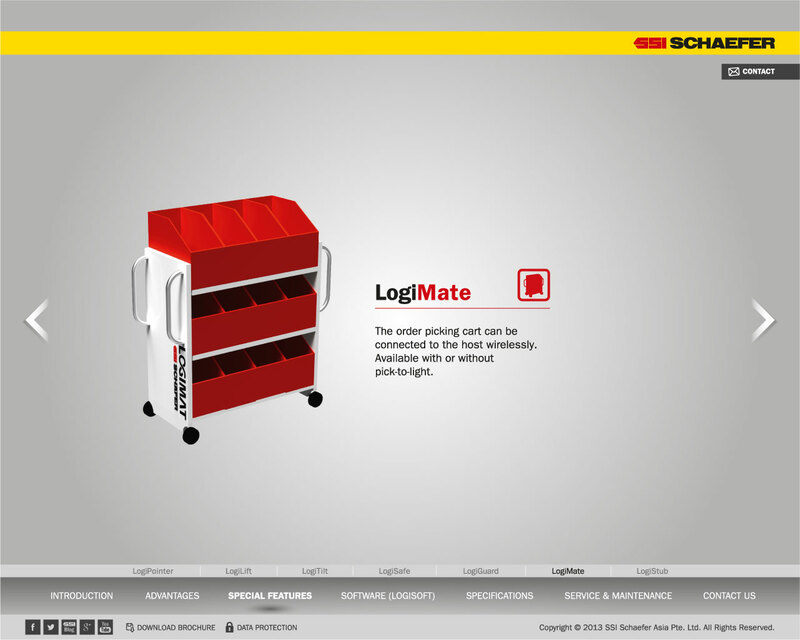 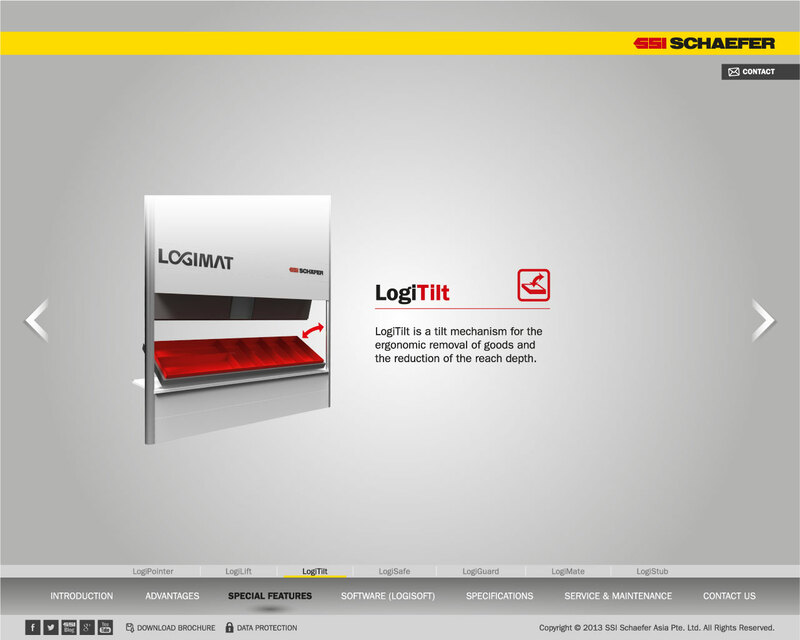 Design and conceptualization of a microsite for SSI Schaefer’s automated storage system, the LogiMat. 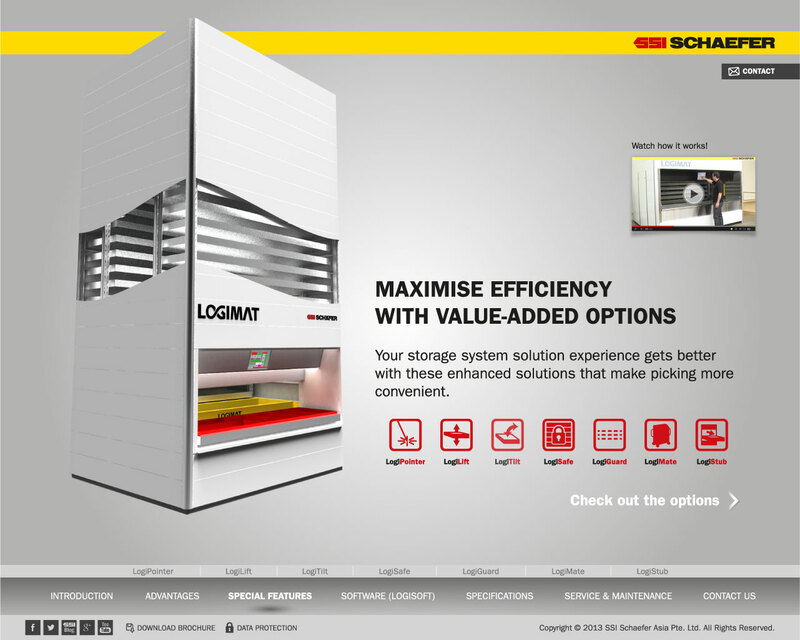 These are some images of the design during conceptualization stage. 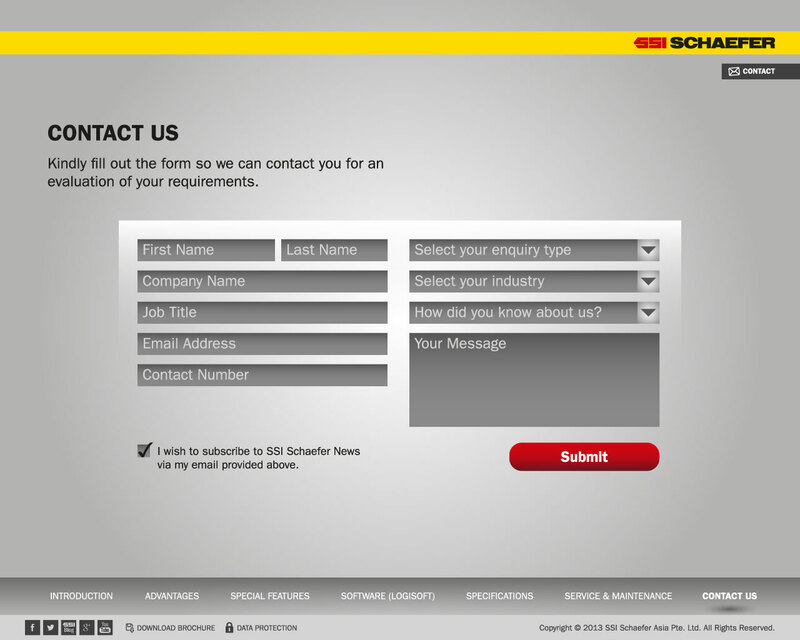 and from the email landing page the call-to-action will direct here. 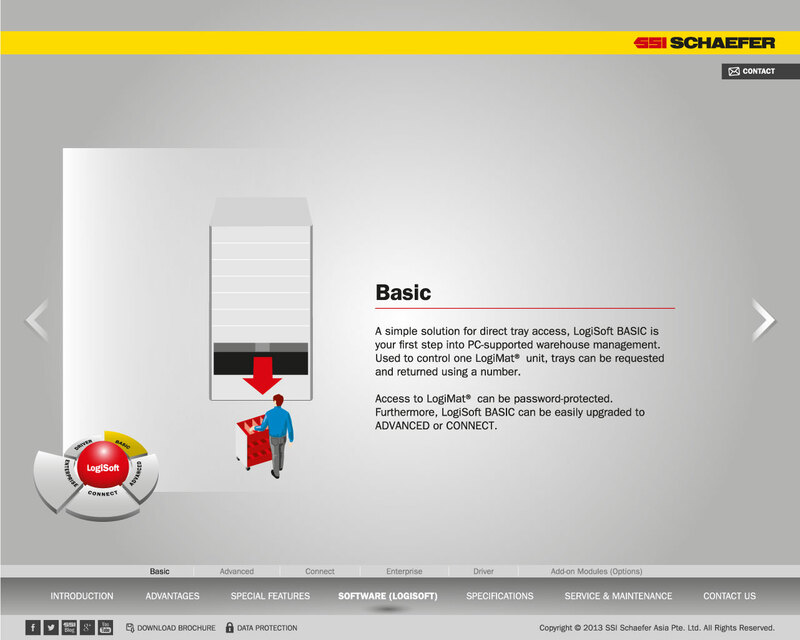 for other viewers this will be the index page.